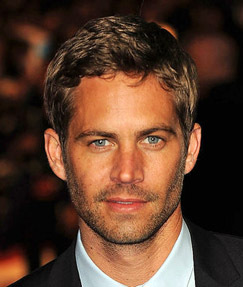 Paul William Walker was born in Glendale, California, USA (September 12, 1973). On November 30, 2013 he died in a tragic car accident with his friend Roger Rodas in Valencia, Santa Clarita, California, USA. The latest completed movie of him is “Brick Mansions”. Paul Walker with Chris Brown in Takers (2010). Paul Walker’s height is 6’1”. Paul Walker lived in Huntington Beach and Santa Barbara, California, USA. He had a daughter named Meadow from Rebecca Soteros and also he owned 2 dogs and 1 horse. ‘Charity Reach Out Worldwide’ is Paul Walker organization.